As a former preschool and special education teacher, Federico Waitoller believes the role of his writings and of his research at the University of Illinois at Chicago is to dismantle the forms of educational exclusion experienced by one of the most disenfranchised groups, students of color with disabilities. Waitoller, associate professor in the department of special education in the College of Education at UIC, has focused on the development of teachers and pedagogies that target the needs of these students and question how market-driven reforms affect this group. 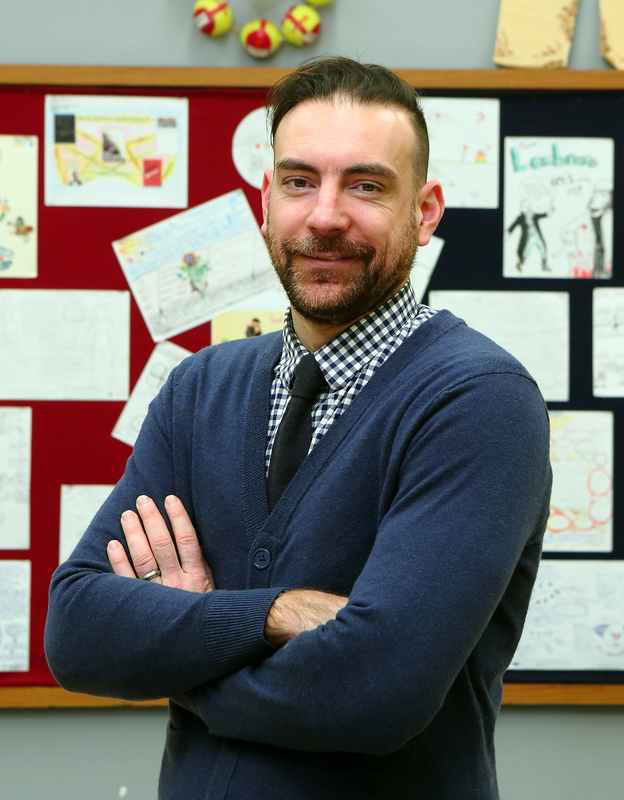 After receiving his Ph.D. in special education in 2011 from Arizona State University, he joined UIC initially as an assistant professor and in 2017 became an associate professor in the College of Education. Waitoller earned his master’s degree in special education from the University of Washington and his bachelor’s degree in psychology from Columbia College. His interdisciplinary research has led to more than 20 peer-reviewed journal articles, 11 book chapters, a published book, and plans for several others. Amanda Lewis, director of the UIC Institute for Research on Race and Public Policy, nominated him for this year’s UIC Rising Star Award. In her nominating letter, Lewis noted that not only does he deserve credit for his “outstanding scholarly productivity” but also for the “transformative impact” his research is having on these disenfranchised students. His research has looked at how market-driven reforms have impacted black and Latinx students with disabilities in Chicago. He analyzed the enrollment of students who received special education services in charter and neighborhood schools across racial groups, disability categories and grades. Among his key findings, he found that the number of schools providing services to black elementary grade students with severe disabilities was decreasing because of the increasing numbers of charter schools and the closing of neighborhood schools. He also found that black students with disabilities were less likely to be placed in general education classrooms than their white peers. As a follow-up, he examined the experiences of Black and Latinx parents of students with disabilities who experience exclusion in charter schools. This year he earned a Spencer Foundation grant to advance his research on how parents of students with disabilities perceive school choice in urban settings.